Don’t worry, your favorite podcast can keep episode numbers in the titles. 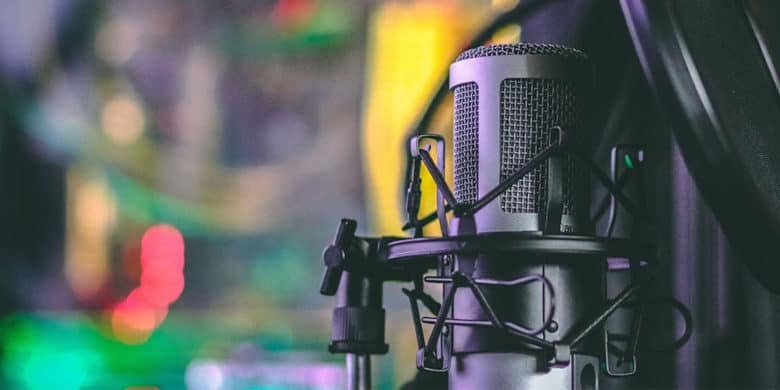 Apple is walking back yesterday’s warning to podcast producers that putting episode numbers in titles risked the podcast getting kicked out of Apple’s service. It’s likely complaints from users brought about the change in this policy. 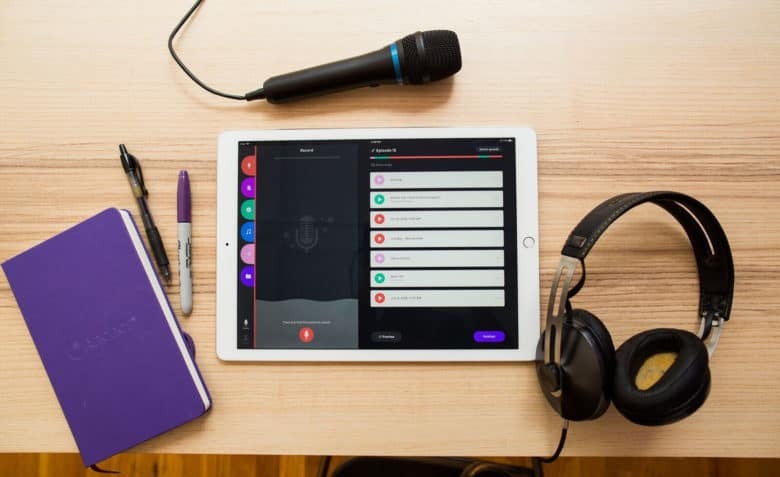 The Apple Pencil is your secret weapon for podcast editing. 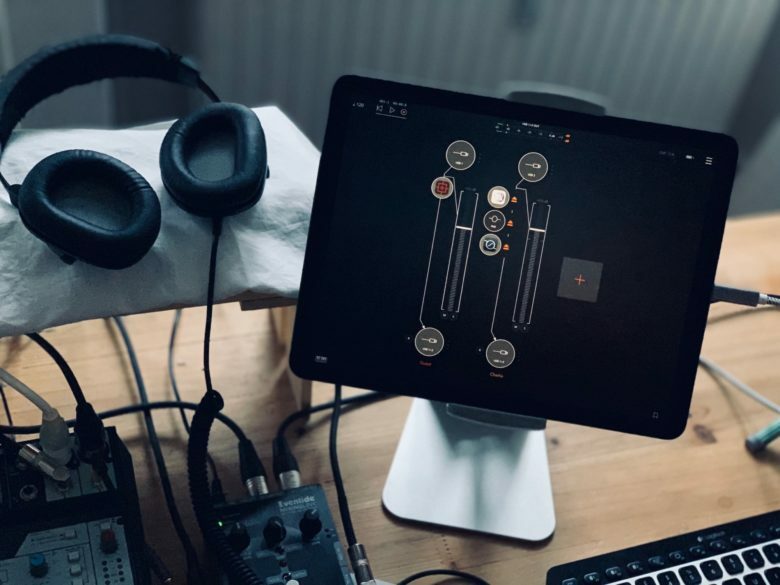 In parts one and two of this series, I talked about how I record podcasts on the iPad. In today’s third and final episode, we’ll learn about editing. 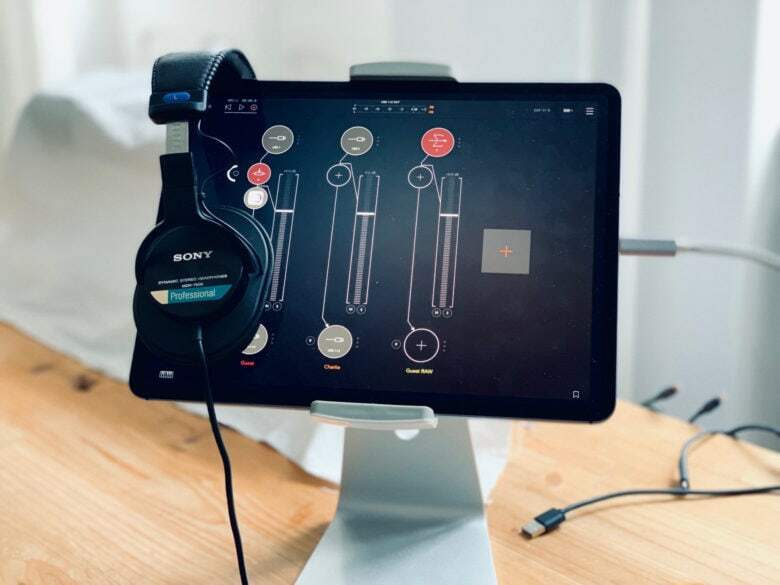 For this, I use the awesome Ferrite Recording Studio, and Apple Pencil, and a pair of headphones. Let’s get started. 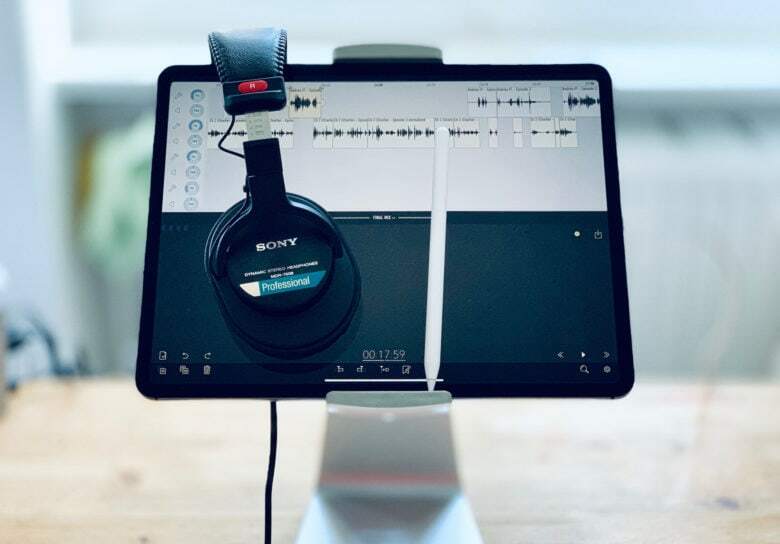 Embrace the iPad, podcasting road warriors! The iPad Pro is pro enough for almost anything, but one thing it still can’t handle is making a Skype or FaceTime call and recording it at the same time. This is a total pain for podcasters who like to travel light. Luckily, there’s a neat workaround. 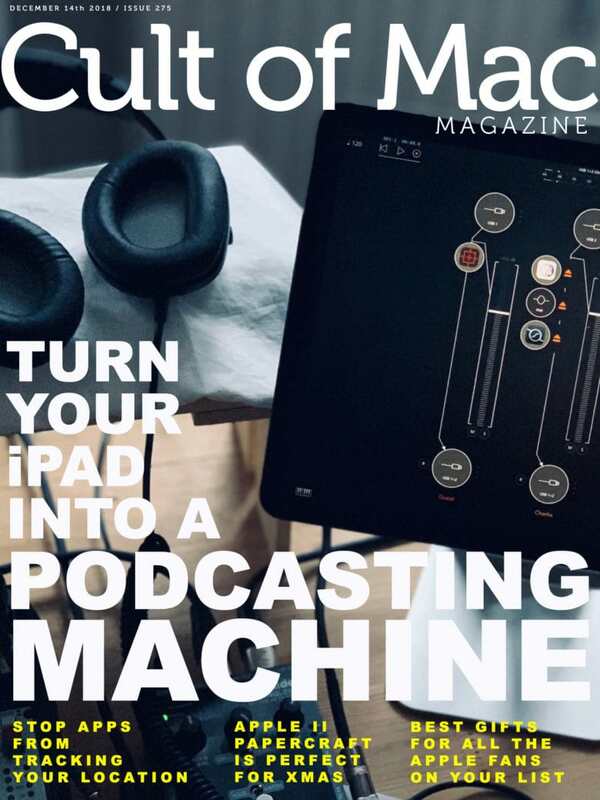 Find out how to podcast from the road in the latest free issue of Cult of Mac Magazine. 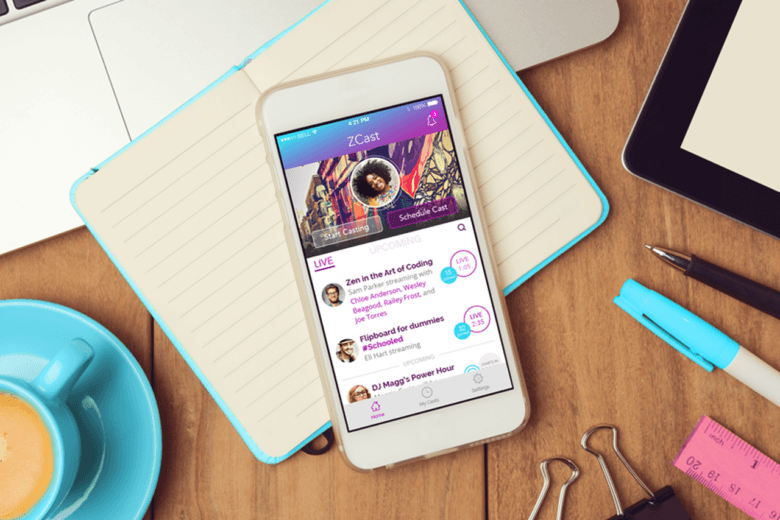 Get it now on iTunes, or keep reading for the week’s best Apple news, reviews and how-tos. 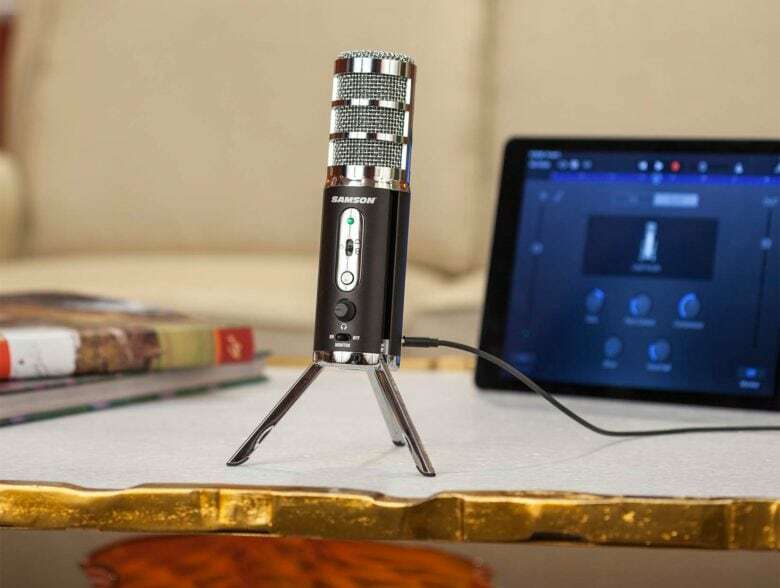 Everything you need to record a podcast, in one box. 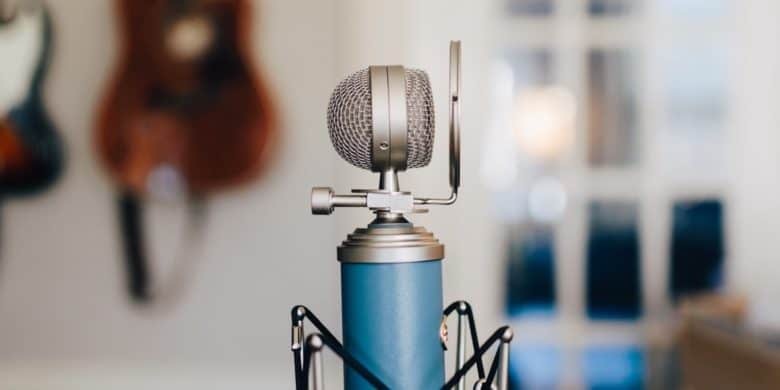 Podcasting on iOS is perfectly feasible, as long as you don’t want to use Skype or FaceTime to talk and record the audio at the same time. 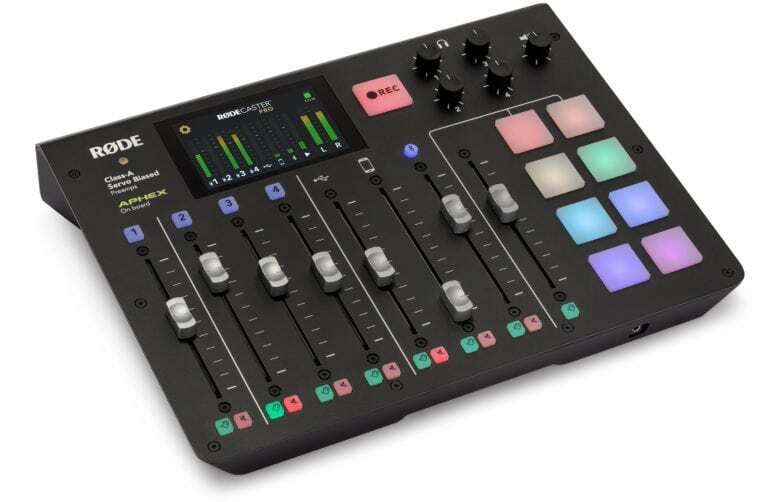 The new RødeCaster Pro mixer/recorder neatly sidesteps this issue, as well as putting everything a podcaster might need into one sturdy box. And because the hardware is made by Røde, it’s probably pretty good.